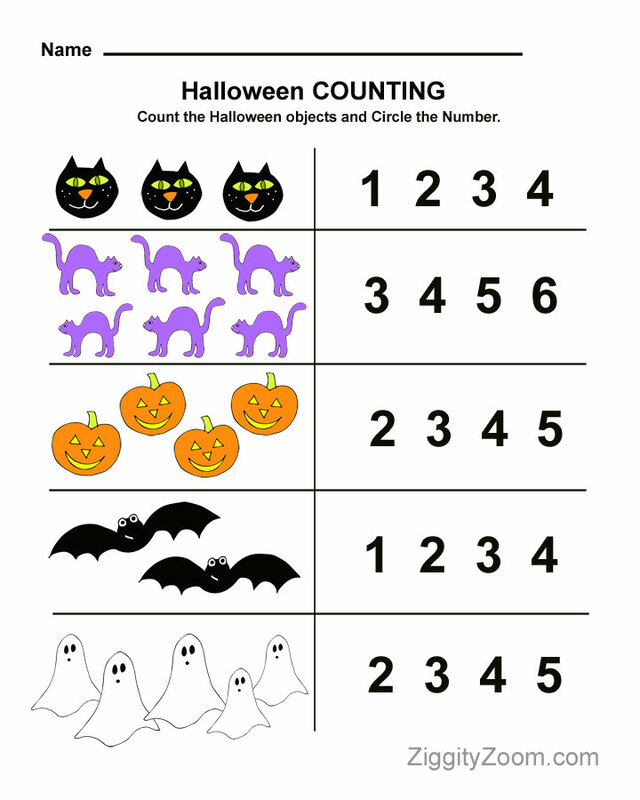 Kids love holiday printables and this cute Halloween worksheet is great for number practice. 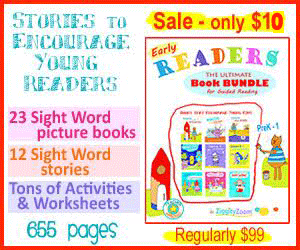 Any activity or printable is always great for early math building. 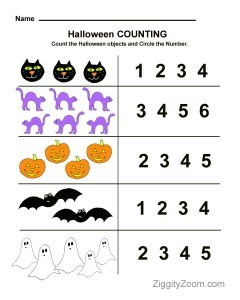 Print the Halloween worksheet using the link back to our ZiggityZoom.com site where there are tons of free educational resources for kindergarten readiness and preschool learning.